Expert witnesses are fundamental to different types of cases. Expert witnesses can aid an attorney during discovery. They can also provide valuable insight into issues that emerge as a case progresses. As well as provide testimony to support a case or to dispute the validity of the opponent’s case. As with all evidence, however, an expert witness’s testimony is subject to common law and rules governing its admissibility. This is especially true when an expert opines testimony on scientific issues. 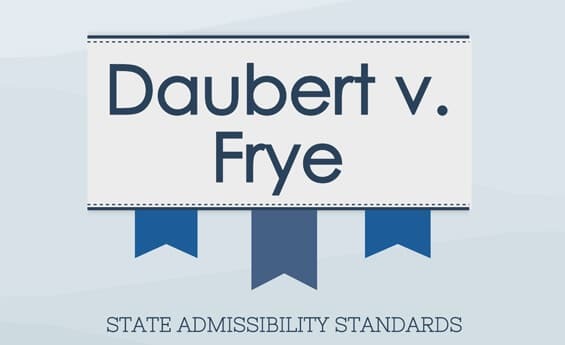 The Frye and Daubert cases, both modified by subsequent decisions, along with Federal Rule of Evidence 702, have established the guidelines by which expert witness’s testimony will be ruled admissible for its reliability or relevancy. Are you looking to gain insight into the challenge history of an expert? Click here to learn more about Expert Witness Challenge Studies from The Expert Institute. The challenge, however, is in understanding their applications. While federal jurisdictions are relatively well settled, states have incorporated different standards from the cases. A state may choose to follow Frye, Daubert, or some combination of the two. This creates confusion, hindering an attorney’s ability to select an expert witness. For example, when selecting an expert witness for a case in New York, an attorney has to consider that their expert witness’s testimony will be judged by the Frye standard. But in Connecticut, the testimony will be subject to the factors found in Daubert. One may seek to better understand the specifics of expert witness standards in a given jurisdiction. By tracing the history of that locality’s expert witness standard, and analyzing current case law in a state, the murky conception becomes clearer. 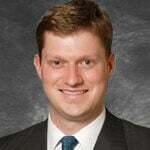 Michael is Senior Vice President of Marketing at The Expert Institute. Michael oversees every aspect of The Expert Institute’s marketing strategy including SEO, PPC, marketing automation, email marketing, content development, analytics, and branding.